Get instantly notified by e-mail when Sony FE 135mm f/1.8 GM Lens is In Stock and Shipping ! Comparing Sigma with the lens hood attached to Sony without? That smells a bit. What’s next? compared Sigma vs Sony at different aperture? 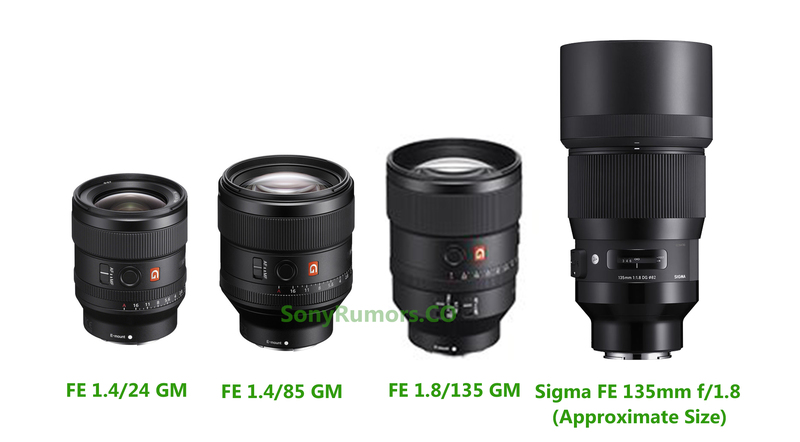 Next Next post: Sony FE 135mm f/1.8 GM Lens Announced, Price $1,898 !